Planning to get married right before the ball drops? 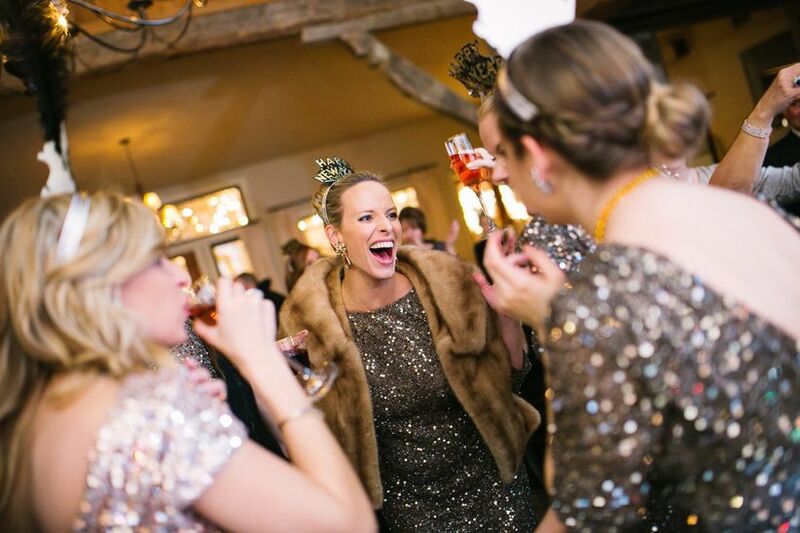 Check out these tips so you can throw a spectacular New Year’s Eve wedding. A New Year’s Eve wedding is made for the couple who loves Champagne, fireworks, and any excuse to celebrate. New Year’s Eve is known for being one of the most festive holidays of the year — making it a great date for couples to host a glamorous wedding. So, if you’re browsing inspiration for your upcoming December 31st bash, we’ve got you covered. From what to wear to decor ideas, this is how to make your wedding the hottest New Year’s Eve party your guests have ever attended. Here’s how to plan an a killer New Year’s Eve wedding. Couples hosting a New Year’s Eve wedding should totally look the part when it comes to their attire. For brides, a wedding gown covered in beading would be perfect for creating a festive look. As for grooms, a dark-colored tuxedo or suit would give off a formal and sophisticated feel that’s ideal for a New Year’s Eve wedding. 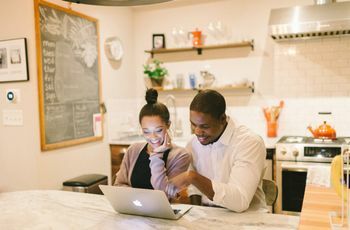 Your wedding invitation gives guests a sneak peak of what’s in store for your big day, so you’ll definitely want to send out some kind of luxe save-the-date or invitation. Invitations filled with metallic details will help set the tone for your wedding and get guests excited about your upcoming New Year’s Eve wedding. After all, New Year’s Eve is is known for being glitzy and glamorous, so finding an invitation suite that’s eye-catching will help play off of the holiday’s lavish theme. Decorate with balloons, sequins, and romantic lighting. When we think of New Year’s Eve, we’re instantly reminded of over-the-top decor and dramatic lighting — so your wedding decorations can also be extra AF. Dressing up your venue with twinkling string lights, sequined tablecloths, and even opting for some Geronimo balloons in gold and black will transform your setting into the ultimate New Year’s Eve wedding celebration. Serve Champagne for your signature drink. No New Year’s Eve is complete without some kind of champagne toast, so why not opt for Champagne as your signature drink? Stock your bar with bubbly and glass flutes so your guests can not only cheers to the new year but, (most importantly) to the happy couple, too. Ring in the New Year and kick off the wedding celebrations with a cocktail-style reception. Usually a formal sit-down dinner makes it difficult for guests to mix and mingle, but that’s not the case for a cocktail-style wedding. 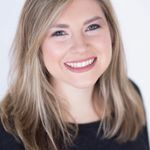 Opting out of a seating chart and passing hors d'oeuvres or other small bites instead creates a more party-like atmosphere that’s great for a New Year’s Eve wedding. To really give your New Year’s Eve wedding an upgrade, pick a mix of high top tables, round tables, and even a few seats for a lounge area, so your guests can have plenty of places to chat it up throughout the night. Cue the confetti while on the dance floor. 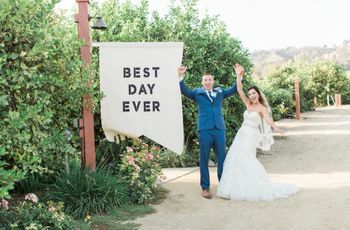 During your first dance, or even your grand entrance, we think you can take things up a notch by surprising your guests with a confetti drop on the dance floor. 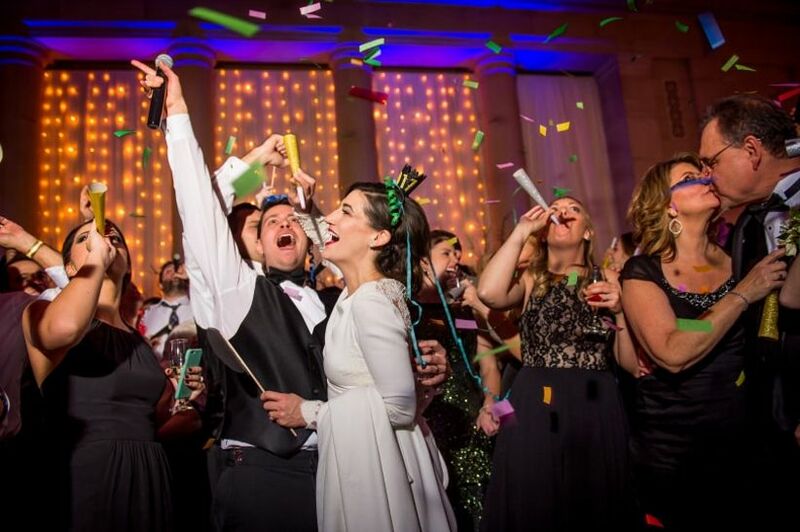 A confetti cannon will instantly add a wow factor as you and your spouse take the stage together as newlyweds. Just make sure to talk to your event planner and photographer so they can work out the details of when to release the multi-colored paper. 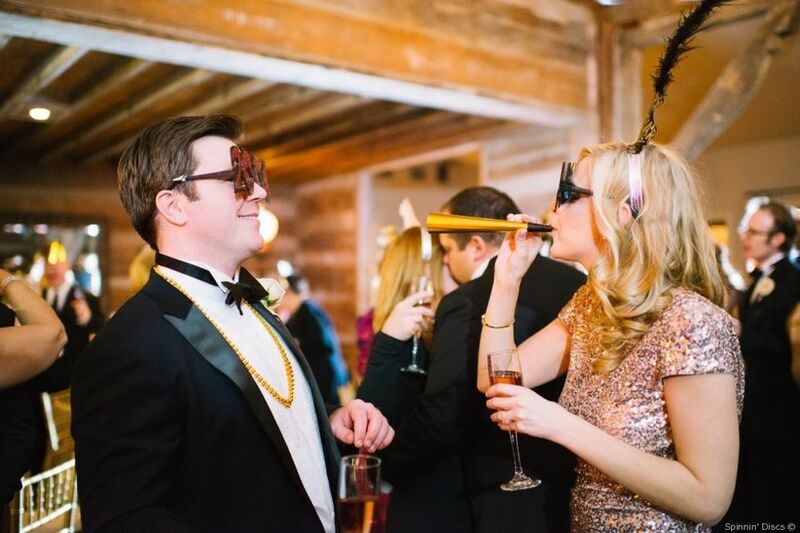 Noisemakers are definitely needed for any type of New Year’s Eve wedding. They even make an awesome party favor, too! From party horns, to clappers, to even fringed squawkers, you can easily get the party started with some entertaining noise-making favors. Request a New Year’s Eve countdown from your Band or DJ. When the clock gets close to midnight make sure you remind your band or DJ to start a New Year’s Eve countdown. That way your guests can make it to the dance floor in time to celebrate the start of the new year. After the ball drops, you and your new-spouse can make an unforgettable exit by having a firework send-off. Worried your venue may not allow fireworks to set off on the property? Don’t fret! 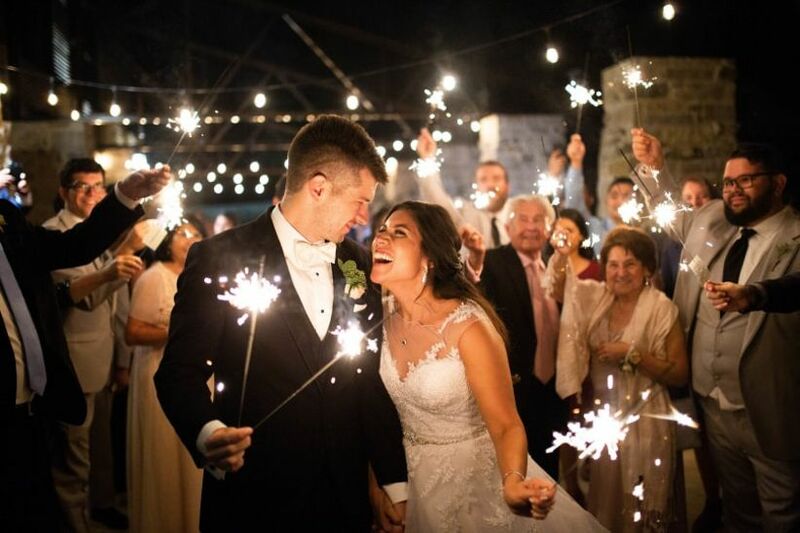 You can still have a memorable send-off at your New Year’s Eve wedding with the help of sparklers. Just have your guests pick up handheld sparklers before they line up, so you can have a one-of-a-kind exit (and spectacular photo op! ).